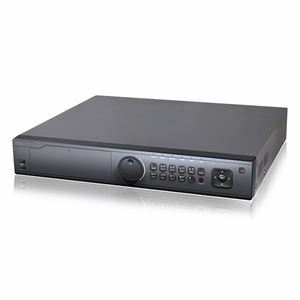 LTD8408T-ST, 8Ch HD-TVI DVR Recorder, 1.5U Enterprise 8 Channel DVR, with 8 BNC inputs for 8 Cameras, This DVR supports Hi resolution HD-TVI cameras at up to 1080p as well as standard Analog cameras at 960H picture quality, simply connect your camera and it auto detects the signal, this HD-TVI DVR will also support up to 2 additional IP cameras at 1080p / 2MP. 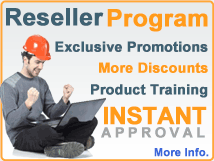 An enterprise level DVR with capacity of up to 4 SATA Drives 6TB each and comes with 2 Years full warranty. 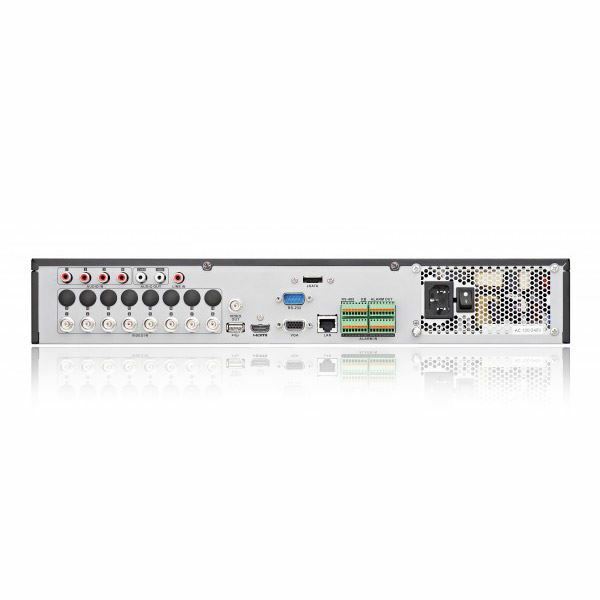 This DVR works great as an upgrade to our old analog system, we upgraded 4 cameras to HD-TVI and kept the other 4 as analog. the mobile app is amazing. Easy to hook up, works very smooth. 8Ch HD-TVI Triple Hybrid Security DVR, Supports HD-TVI Security Cameras at 1080p 2MP @ full 30fps real time, Analog Cameras at 960H and 2 IP Cameras at 1080p, Mix and Match on 8 BNC connectors with Auto detect signal between HD-TVI cameras and Analog 960h cameras in addition to 2 IP cameras channels, this LTD8308T-ST DVR is mobile ready and comes with 2 Years Warranty.